Currently, AUD/USD is trading at 0.7706, up 0.32% on the day, having posted a daily high at 0.7717 and low at 0.7667. 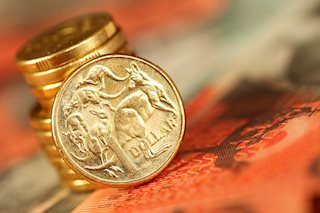 AUD/USD has rallied on the back of broad base dollar weakness after the FOMC minutes failed to give markets any clues as to when the next rate hike might be with yet more vagueness from the committee of policy makers. AUD/USD has rallied from the aligning four-hour 20 and 50 sma through 0.7680 and reached the aforementioned highs. The resistance here is tough as marked by the previous attempts earlier in the month and highs of 0.7731. The key take-away is that ‘fairly soon’ is not MArch but could be June and thus we are back to the drawing board, monitoring the US economy for further improvements in key and noted areas continuously expressed by the Fed. 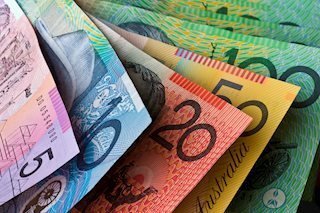 AUD/USD remains well bid after the disappointing FOMC minutes language.